Unlock Android: If you have an Android smartphone then you must be knowing the Smart Lock feature. The patterns and fingerprint unlocking feature is used the by many Android phone users. Smart Lock is the security feature introduced by Google. There are many unlocking features in the Google Smart Lock. The Smart Locking feature was launched by Google when the Android 5.0 Lollipop OS was released. The Smart Lock contains many methods of unlocking the Android smartphone. The Smart Lock feature is in the security option which is present in the setting. You will get five choices in the Smart Lock feature. The options are as follows. In the Smart Lock feature, you will notice the ‘trusted device’ option. In this method you have to connect, a device through Bluetooth. 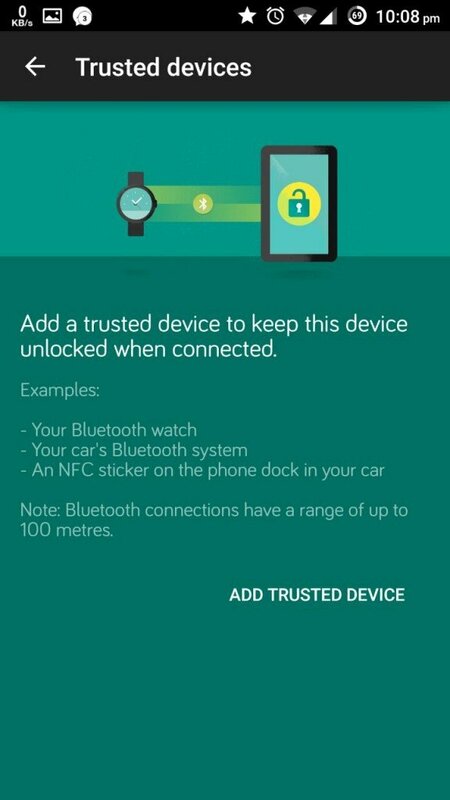 Your Android device will be automatically unlocked when the connected Bluetooth device is nearby. The device could be your any device which is Bluetooth compatible. In this way, you can lock or unlock Android. 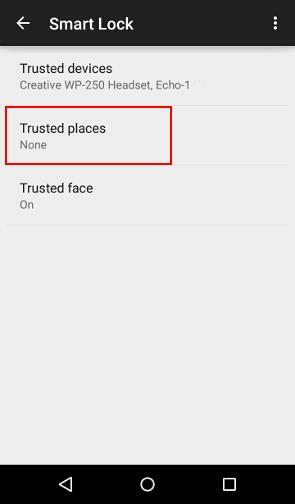 Trusted place is the safest unlocking option available in Smart Lock. For using this option, you have to enter a place name. Your smartphone will automatically unlock after you visit the place. The whole process utilizes the GPS sensor. The GPS has the capability to identify the location of any person. The setting is very simple. You have to enter a location name and then you will notice a map. After this, you have to drag the pointer to the desired location of unlocking. This method is battery consuming as it uses the internet for mapping. This feature is very well-known to most of us, but we don’t apply it habitually. The face recognition doesn’t take a snap of your face but scans the clear pattern of your face. Face Recognition is the latest method of unlocking the Android device. Unlocking by Face Recognition is not completely safe and may give entry to a second self. 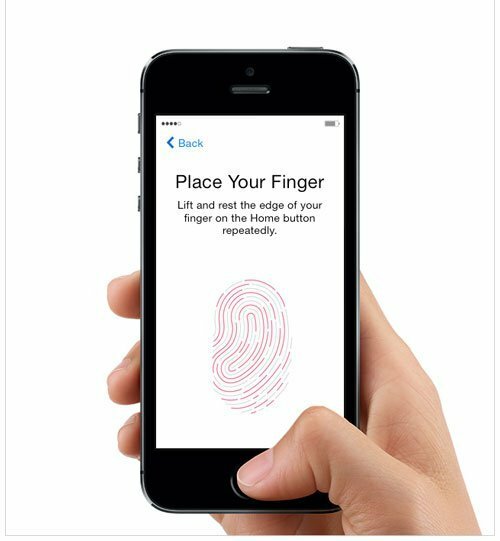 This option allows you to unlock your phone when it is in your hand. It automatically locks after you keep your Smartphone or give it to another person. You don’t have to unlock it after several minutes because it doesn’t lock until you finish your work and keep it down. For using this option you simply have to disable it. 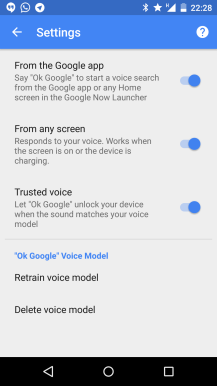 Your voice could be used for unlocking your Android Smartphone. This method can be activated by visiting Trusted Voice option and completing the configuration. You will be asked to utter ‘Ok Google’ three times for voice recognition. It is safe for unlocking and your phone will be unlocked only after hearing ‘Ok Google’ from you. The following are some additional unlocking methods for your Android device. These methods are included in some devices only. These options are not present in the Google Smart Lock. 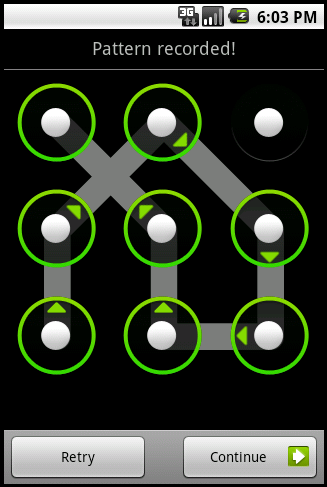 You can unlock your phone by drawing signs like letters, numbers, shapes, signatures and background on the locked display. The CynogenMod was seafaring the victory boat this unlocks method got very famous that time. This unlock is used by most of the Android users. In LG G3there is a unique way of unlocking by double tapping it. There are many Android devices where this function is embedded they are LG, HTC, and Mi phones. 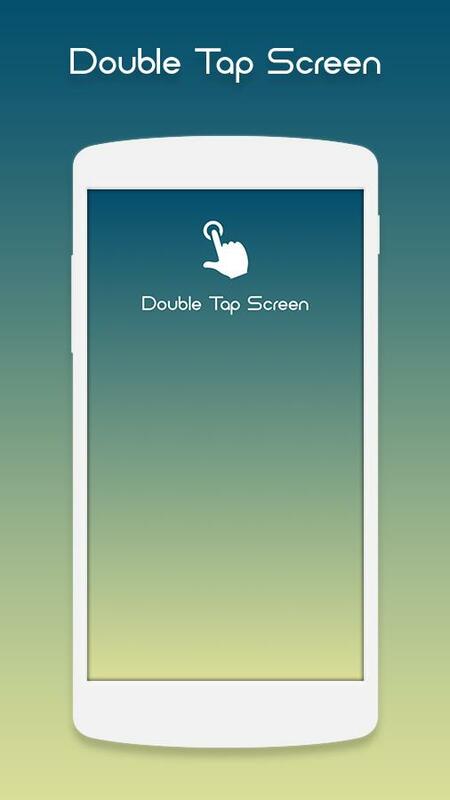 Suppose your phone doesn’t have Double Tapping function you can download Knock ON or Double Tap Screen On and off app from Google play. The double tap feature has a proximity sensor from which the battery will lose faster if you repeat this process again and again. This unlock is slightly different from the above given unlocks. You have to twist your Android device to unlock the phone. 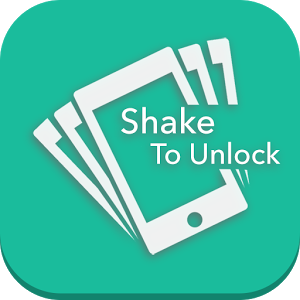 You will get this app in the Google play store called Twist to Unlock. 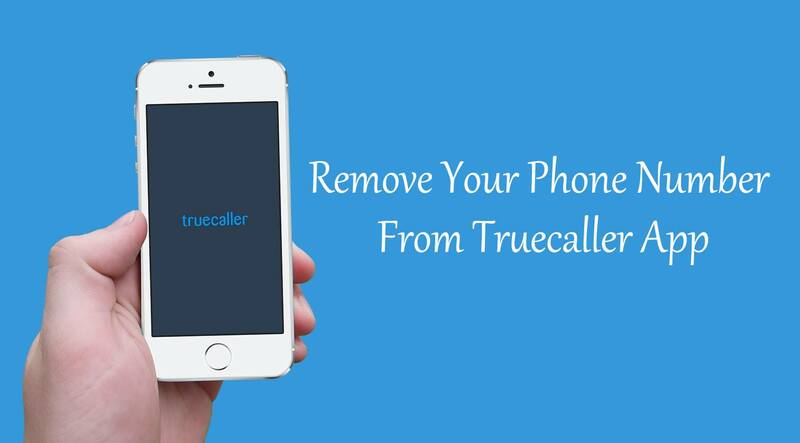 Many phones have the camera unlock function which can be unlocked by twisting the devices. So, these were the hidden methods of unlocking your Android smartphone. If you don’t have the access to Google play store then you can try the other methods. 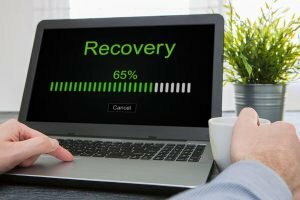 These methods are absolutely safe for your precious Android smartphones.